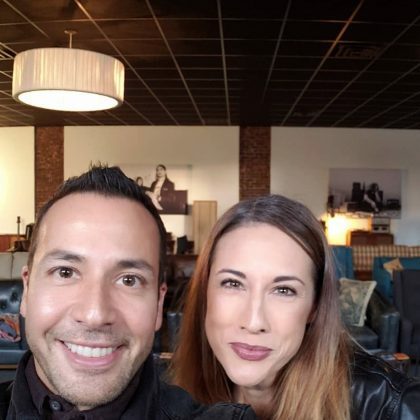 Backstreet Boys member Howie Dorough caught a show at Omaha, NE, USA’s Hi-Fi House cultural center in October 2018. 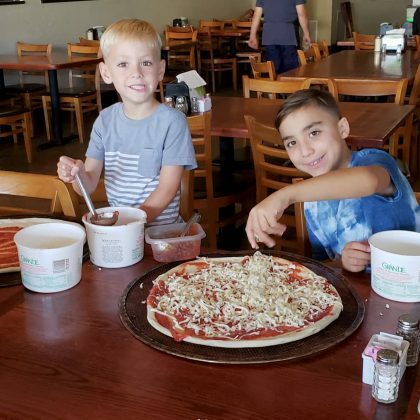 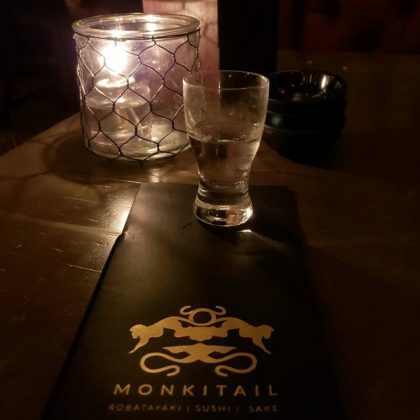 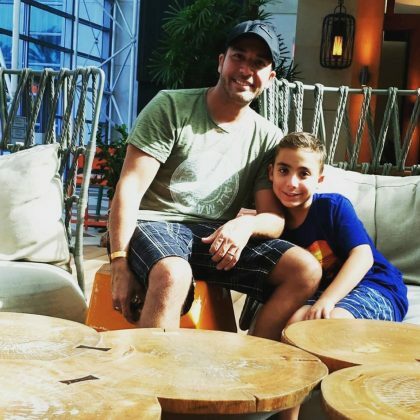 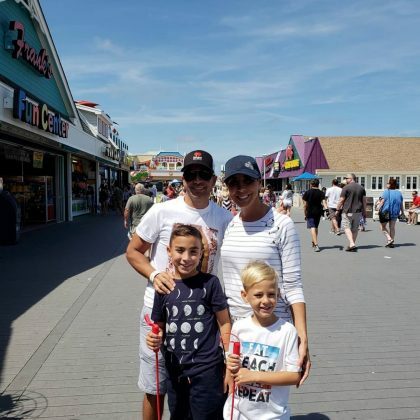 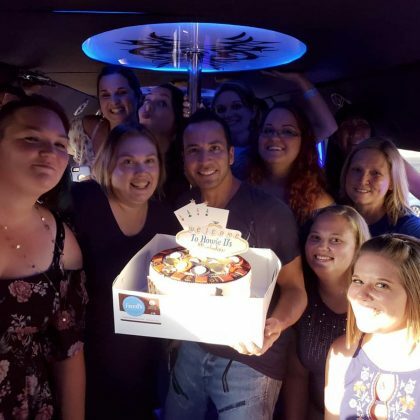 Backstreet Boys member Howie Dorough said “The highlight of the trip” he and his family took for his birthday in September 2018 was dinner at Hollywood, FL, USA’s Monkitail Japanese restaurant. 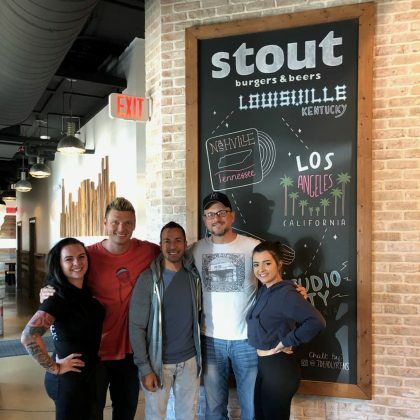 Backstreet Boys member Howie Dorough “Had my favorite truffle burger” at Louisville, KY, USA’s Stout Burgers & Beers, Louisville in June 2018. 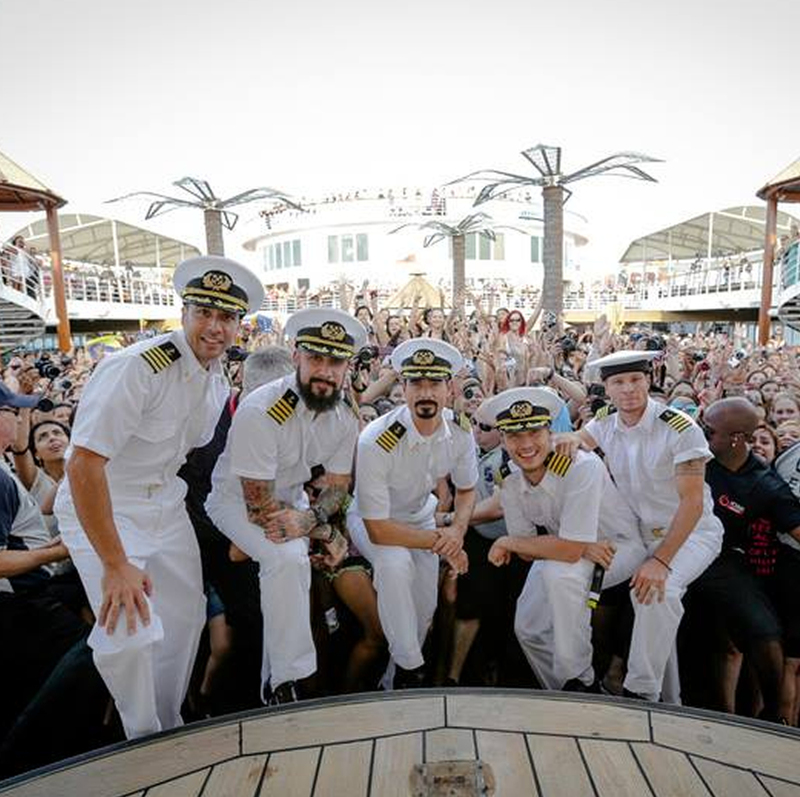 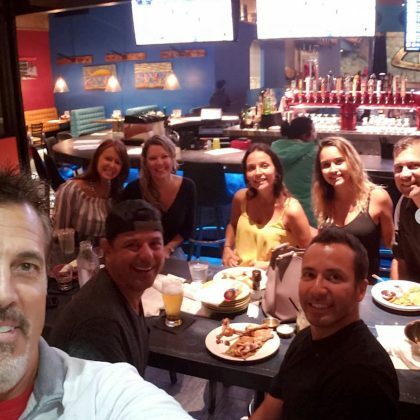 Backstreet Boys member Howie Dorough had some “Fun times” in May 2018 “hanging with good friends watching the NBA Eastern finals” at Port Canaveral, FL, USA’s Rising Tide Tap & Table.